Niantic, the company behind Pokémon Go, is rebooting its first game, Ingress. 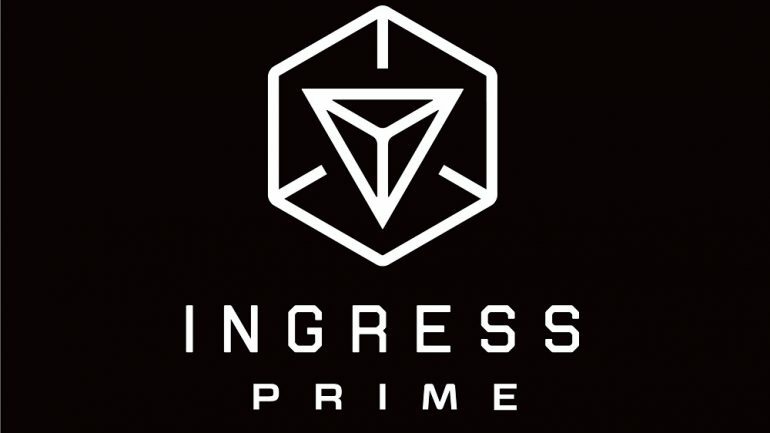 It’s now called Ingress Prime, and acts as a reset to the Ingress universe. While it’s a reset, veteran players have the option to retain their progress. For new players or experienced ones who chose to start anew, this means experiencing the game fresh, without the six or so years of baggage, or the feeling of having missed out on them. From the looks of it, the reboot doesn’t seem to be adding a lot of major improvements. Save for some small quality-of-life improvements at least, such as quick-swipe menus, inventory management and Facebook linking. Along with a much needed tutorial system for new players. That said, this is still a game by the same company that made Pokémon Go, so there’s a chance that battery-saving improvements like Adventure Sync will make its way to Ingress Prime.